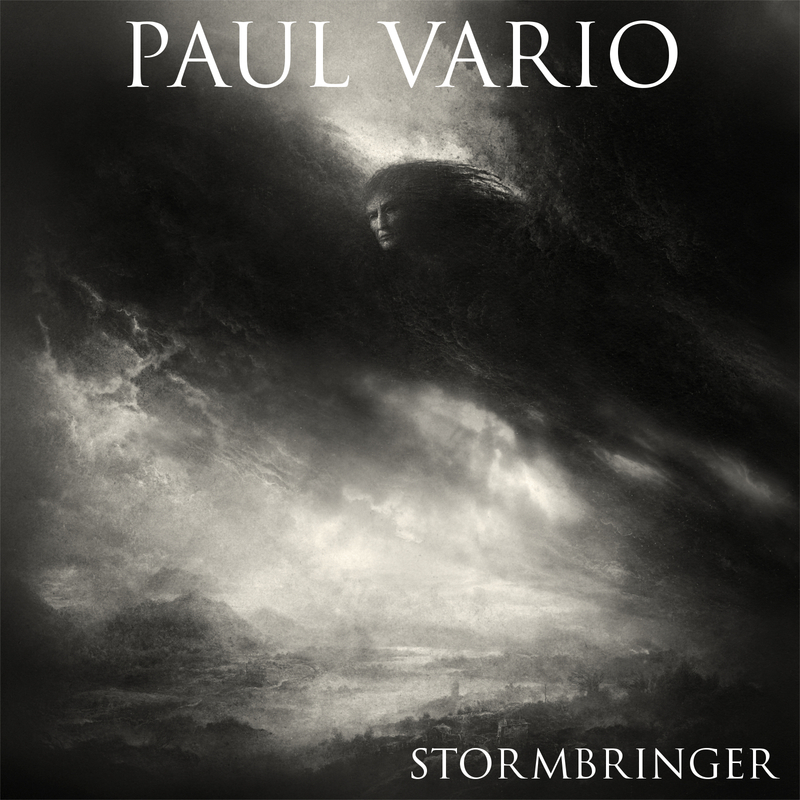 Paul Vario Music | Paul Vario Music is New York City’s premier music lesson studio, offering instruction for Guitar, Piano, Bass, Drums, Percussion and Audio Recording. Serving Bayside and the surrounding communities of Douglaston, Whitestone, Little Neck & Great Neck. 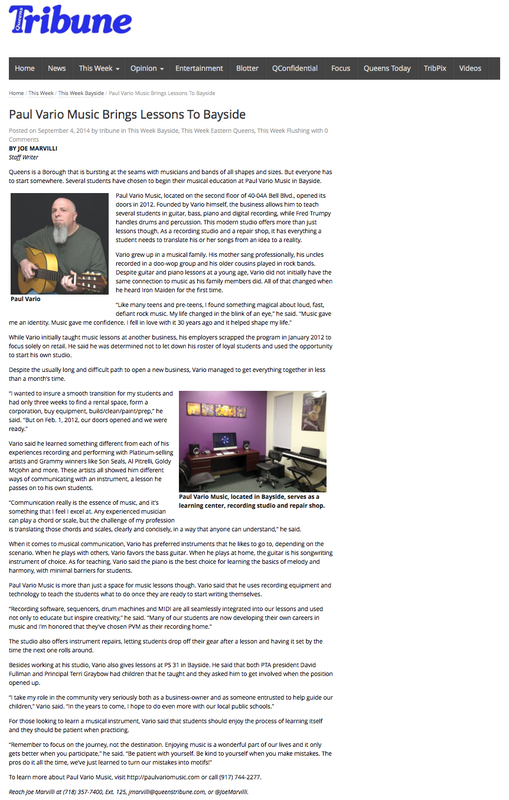 Paul Vario Music is New York City’s premier music lesson studio, offering Guitar Lessons, Piano Lessons, Bass Lessons and Audio Recording Lessons. Paul Vario is one of the most respected and in-demand private music instructors in New York City. A diverse roster of students, ranging from business professionals and retirees to small children and aspiring teens, travel from all five Boroughs and Long Island to work with this twenty-year veteran instructor. Many Paul Vario Music students have gone on to have successful careers in music as educators, conductors, performers and songwriters. Paul Vario Music currently accepts students of all levels, ages 10 and up. Browse the PVM Flipboard Magazine.